More than meets the eye here – this brick, raised ranch is solidly built for living! Enter thro… read more. Calling all investors looking for the next home. Check out this large 4 bedroom with the a pos… read more. Welcome home to Henry Avenue a renovated, ready to move in single family home in Colebrookdale.… read more. 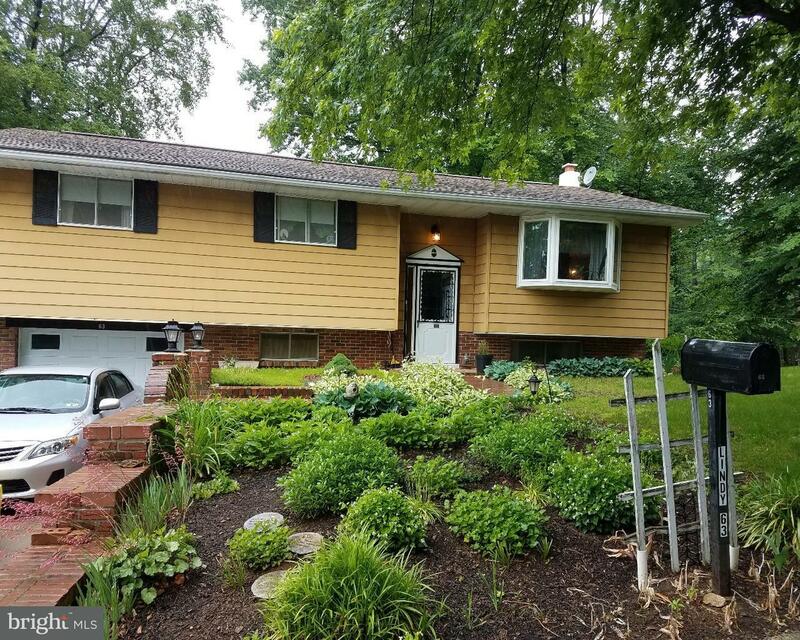 3 bedroom Twin home in desirable Boyertown schools. Located close to everything. Covered scre… read more. Great end unit in Indian Springs just waiting for a new owner. Enter the home to the slate foy… read more. Charming and impressive custom built brick home on 7+ acres. Most of the 5000 sq. feet is all o… read more. *** Fabulous Corner lot townhome in Indian Springs !! 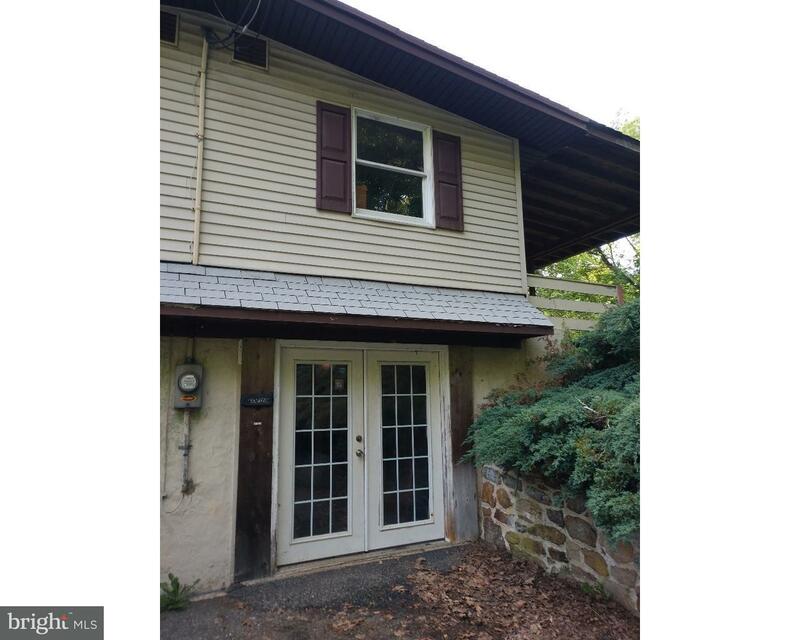 *** 3 bedroom 1.5 bath in Boyertown scho… read more. This country Estate has the perfect blend of “Old World Charm” and modern amenities. The Circa… read more. What a get away location!… Have your own retreat but be close to everything. This 3 BR Ranch … read more. 3.16 wooded acres in Colebrookdale Township waiting for your dream home. Sellers will perk lot … read more. Large home converted into two units.Second floor unit available approx 1100 sq ft only 2 minut… read more. 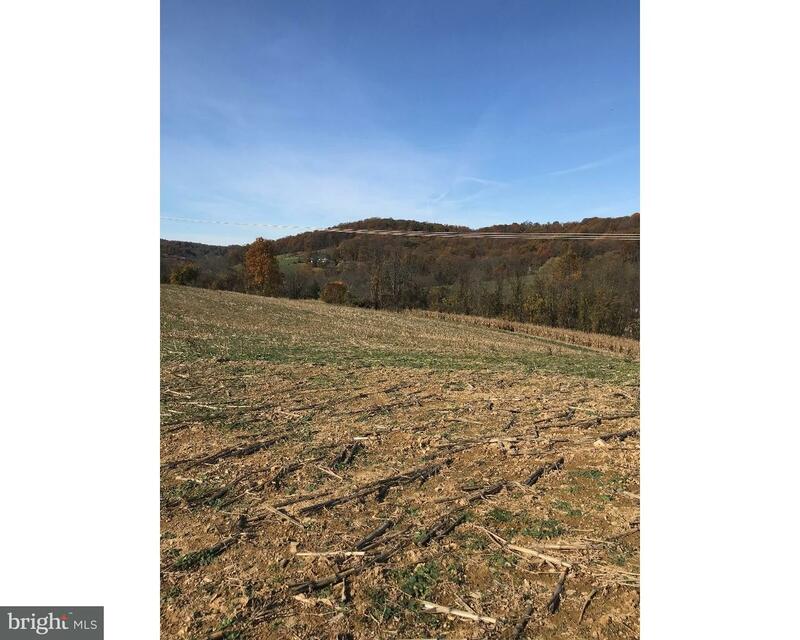 This property is also know as 832 N Reading Ave, Boyertown, PA 19512 This is a 2 story with a … read more. More pictures soon! Welcome to this charming home along the Ironstone Creek. Great home with a … read more. Great opportunity to own instead of renting! This 3BR/2.5BA manufactured ranch home is looking … read more. If your looking for a great rancher, on a country lot, with the benefits of town living, this i… read more. 2 spaces – Can be leased separately or the entirety. One space has 200SF of office space and wa… read more. Residential Building Lot, with quick access to Route #100, as the lot sets directly adjacent to… read more. THIS ONE WON’T LAST LONG! 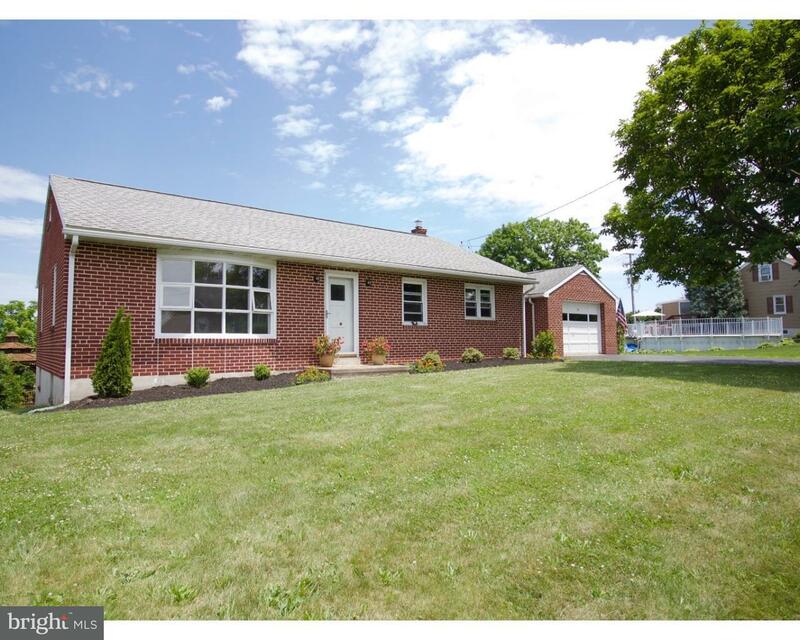 Solid brick rancher, in the Boyertown School District, has beautiful… read more. 34.1 Acres of gorgeous views. Currently partially an orchard and partially farmed, the land is … read more. CHARM, CHARM, CHARM! This home boasts of Character and has so many original features that are j… read more. 4 Bedroom 1 ~ bath Bi-Level with open floor plan, setting on a corner lot. With a large deck ou… read more. 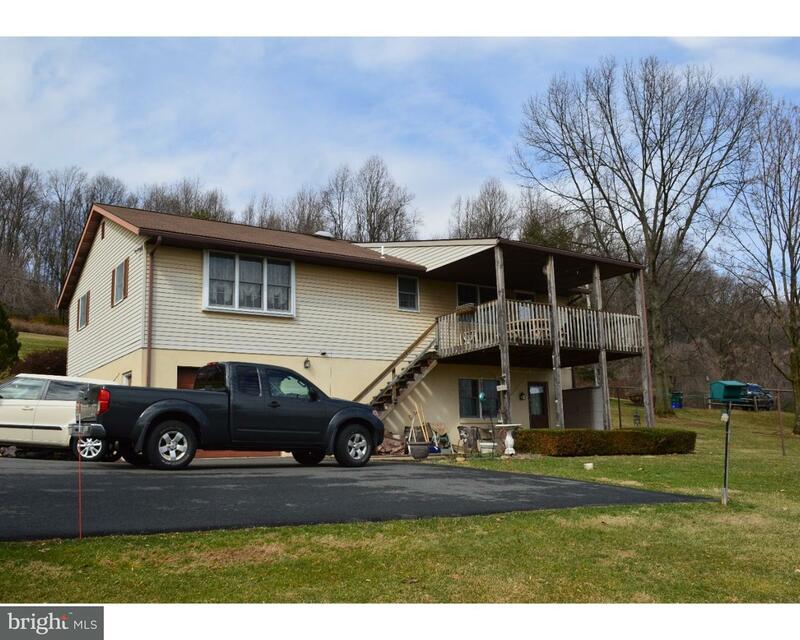 Boyertown Area Ranch home on 1 acre lot. This 3 BR ranch home has been meticulously kept by the… read more. More than 7 acres with frontage along S Reading Ave (Rte 562) and Mill St. Frontage on S Readin… read more. Great opportunity in Boyertown. 10,000 sf space with multiple loading docks. 10 ft ceiling heig… read more. 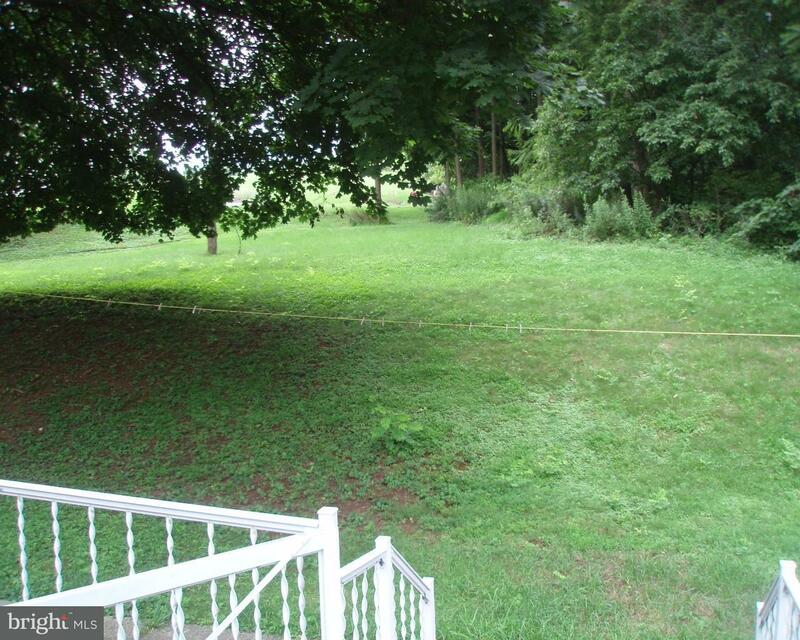 Beautiful Scenic single home lot. 10+ acres of land in Clean and Green. Sitting atop a hillto… read more. Welcome to 427 S. Reading Ave. 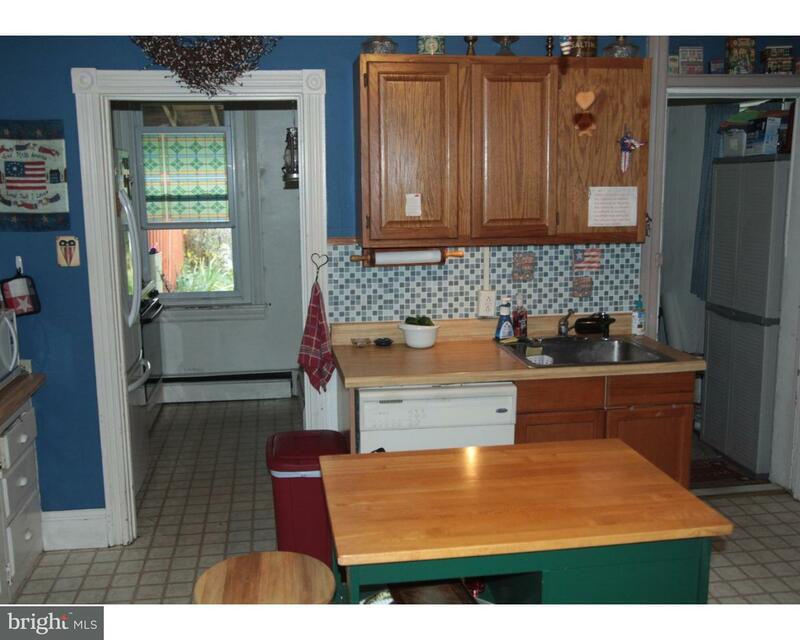 This is a great priced twin located in the Boyertown School Dist… read more. Stunning remodeled 4 bedroom home w/ newly open layout, hw type firs, white shaker kitchen w/ g… read more. More than seven acres with frontage along S Reading Ave (Rte 562) and Mill Street. Frontage on … read more. This is a FHA CWCOT program foreclosed property for sale ? the dream investment. What’s unique… read more. Hoffman Brothers is proud to present this quality built 3 bed 2 bath new construction ranch wit… read more.